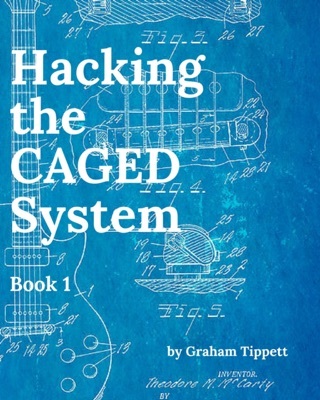 A lot of students ask me how they can take their improvisation skills to the next level and move beyond pentatonic scales and into modes and arpeggios. 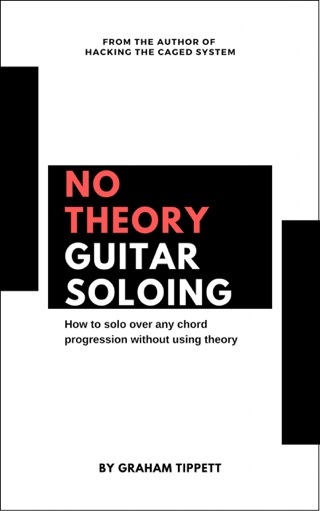 My response is to tell them not to abandon pentatonic scales in favor of modes and other soloing devices, but to use them as a springboard and a solid foundation from which to expand their harmonic awareness. 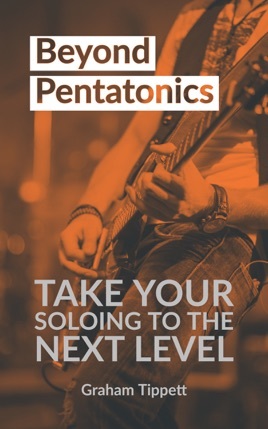 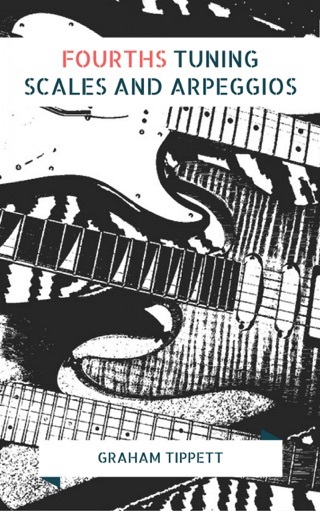 If you play rock, blues and even jazz, you’ll be using pentatonic scales for the rest of your life, so there’s no need to discard them! 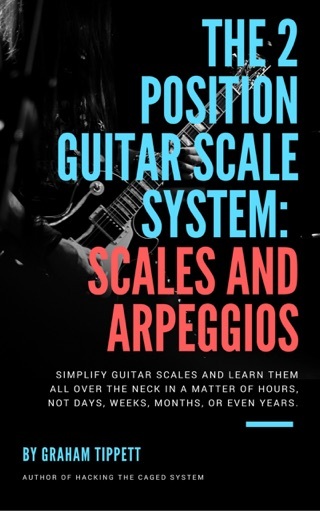 In this book, we’ll be using the much-loved minor pentatonic scale as the basis for learning and having a quick way to access the modes of the major scale, as well as the basic seventh chord arpeggios. 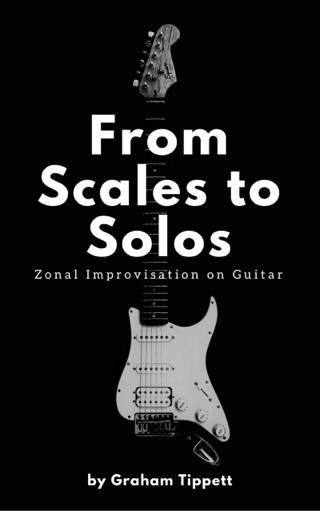 This means that when you go to improvise, you'll have a vast array of options with which to go beyond pentatonic soloing. 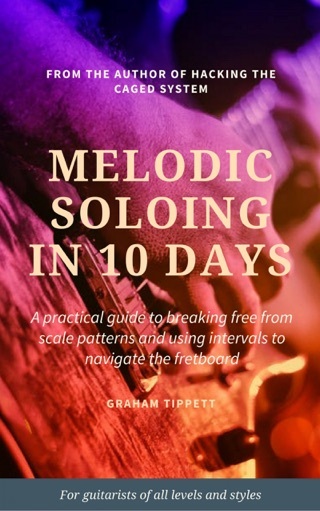 Work through this book daily and I guarantee you a smooth and painless transition from pentatonics to incorporating modes and arpeggios into your playing.